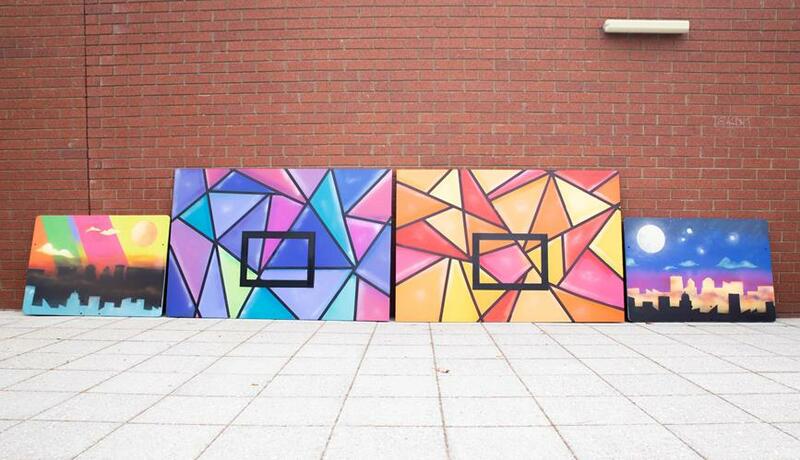 Project Backboard is a US based project that uses art to splash colour all over basketball courts. Many areas have small outdoor basketball courts that would be more attractive with a brighter outlook in the neighbourhood. Recently during the summer holidays of 2019 young people attending painted up five neighbourhood basketball courts. 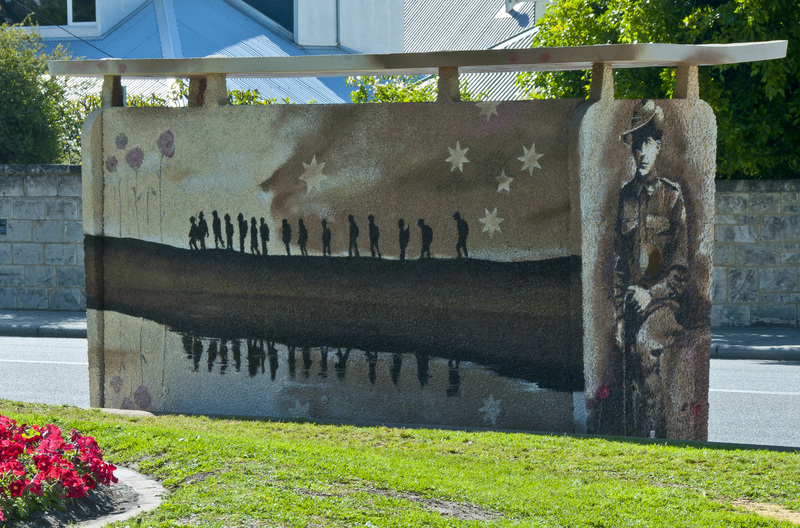 The City of Fremantle regularly run youth urban art programs, in collaborations with local schools. Canvasses can include bus stops, buildings, sea containers and ping pong tables. 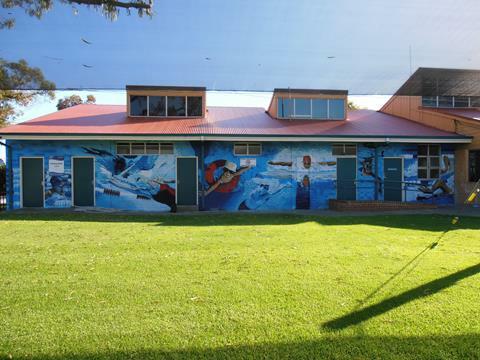 These projects provide young people the opportunity to influence and design their community space while contributing high quality public art to the City.